The Sofia City Prosecutors?s office anti-corruption unit was investigating former foreign minister Daniel Mitov on charges of mismanagement, the prosecutor?s office said on May 9. Mitov is alleged to have eschewed calling a public procurement tender to pick a private contractor to provide airplane tickets, hotel bookings and medical insurance for ministry staff on their business trips abroad. Instead, Mitov signed agreements with the Agriculture Ministry to use a company picked to provide the same services. The Foreign Ministry paid 700 000 leva between January and July 2016, which resulted in damages of about half a million leva to the ministry?s budget, the prosecutors? statement said. Mitov is the second official facing charges in this investigation, with former deputy foreign minister Hristo Angelichin indicted last week, the statement said. Speaking to reporters after a meeting with prosecutors, Mitov said that he was not worried about the charges. 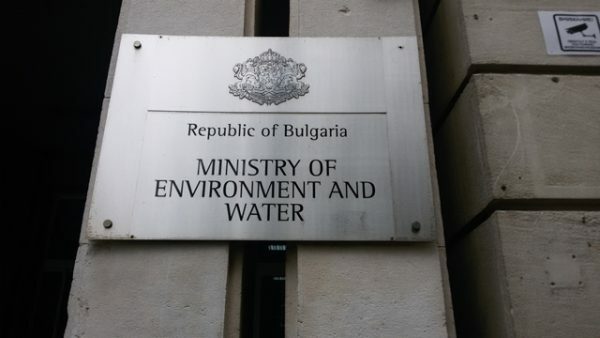 Such agreements were standard practice and that it was only a stopgap measure while the Foreign Ministry was carrying out its own public tender, which had been delayed and left the ministry without a contractor for such services, Mitov said, as quoted by public broadcaster Bulgarian National Television.